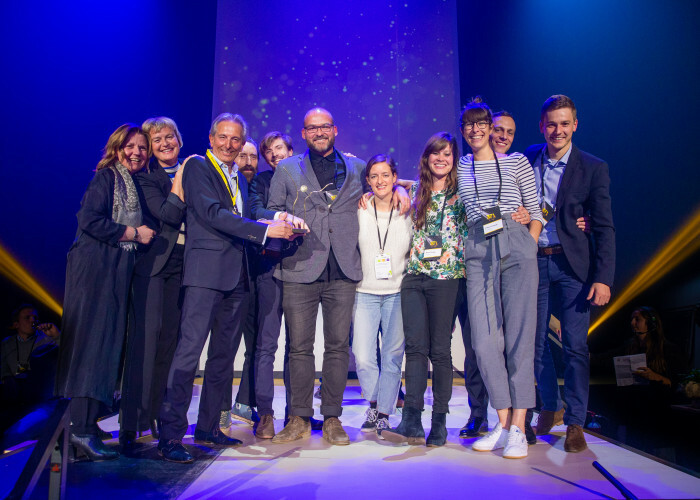 When it comes to awards, VO Event has just scored a double thanks to its Alter Domus campaign, a huge operation lasting several months and climaxing in Marseille in September 2018. 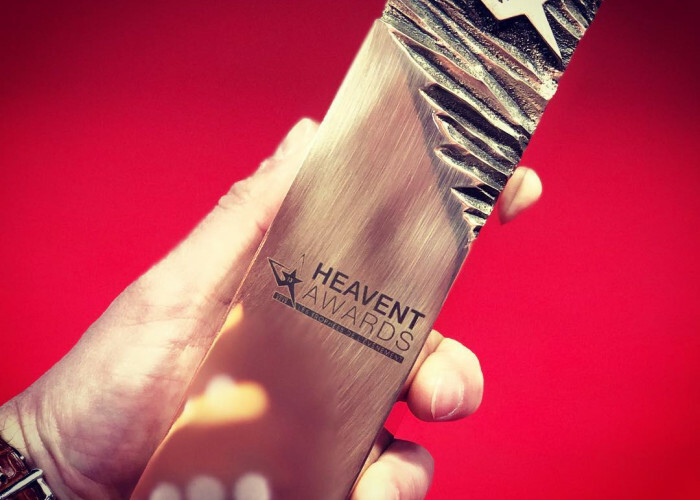 But what is the motivation for applying for the BEA and Heavent Awards? Picking up awards is good for your reputation and for the morale of the troops. VO Event experiences this regularly. Proof of this is the trophies that take pride of place in our company’s reception area. 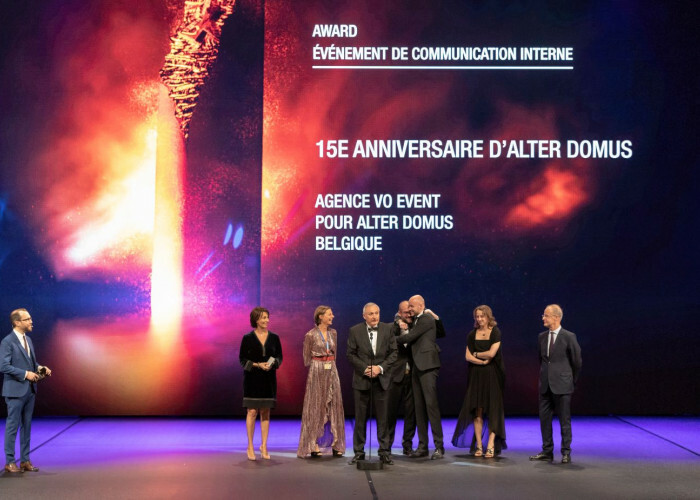 Our revised incentive concept, based on the 15th anniversary of international company Alter Domus, has just won our agency an award - yet again, and for the second time in a row: firstly at the Belgian Event Awards and then at the Heavent Awards 2019 in Cannes. The next challenge is the Best Event Awards World at the end of the year, where VO will be using the same event to compete - and perhaps go for the treble... It’s a great adventure and a communication challenge, but it’s not just about running after prizes. VO Event never engages in competition lightly. When it does, it’s because we are truly convinced of the power of event differentiation, of standing out, of extraordinariness in event delivery. 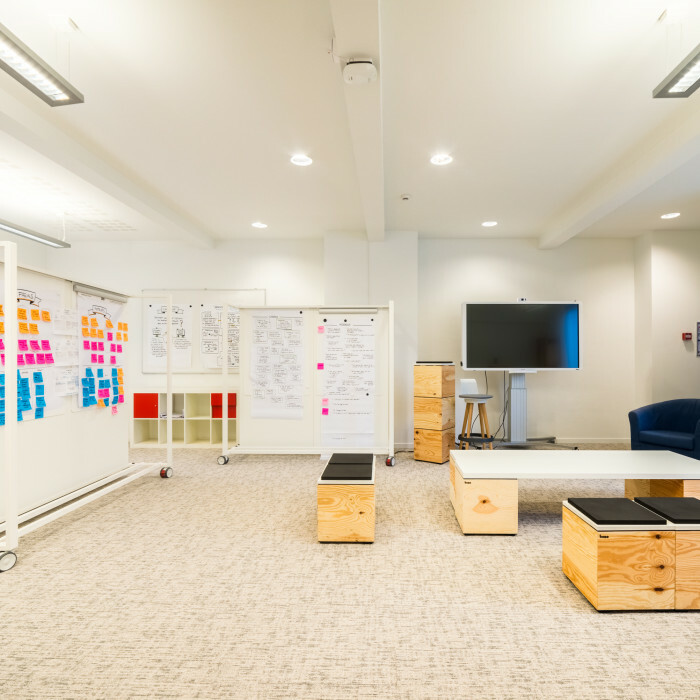 The Alter Domus project has these characteristics: the operation reinvented the traditional incentive codes, to create a 5-month international process in which some 1,500 employees were involved in a creative and interactive way via a digital pre-event platform. It all came to a climax with fashion creations, a fashion show, an event programme stretching from Genoa to Marseille, and a post-event magazine. A first! These awards recognise our teams’ justification in convincing the client to go beyond their initial briefing and daring to try a different strategy based on cohesion and communication, before, during and after the event. The approach won over the jurors. But, besides filling in the paperwork, you also have to strive to make your case in person in front of the demanding professionals who make up the juries. 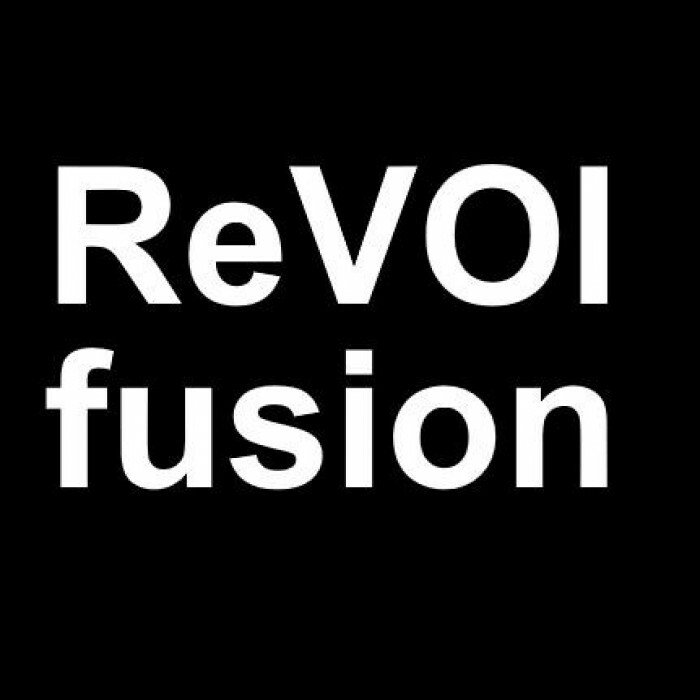 Defending the project in a snappy two-minute video and an appealing pitch is another challenge that requires further investment. The person presenting the case has to show real commitment. He/she must convince the audience that the event being presented is the most remarkable in the category in which they are competing. In Belgium, you have 15 minutes to convince the jury. In Cannes, it’s just 6 minutes - including the video! It’s an intense “double or quits”, because there is only one prize in each category, no 2nd or 3rd place.